Experience the Rise of an Iconic Heroine and the Future of Action Adventure Games in First Person. 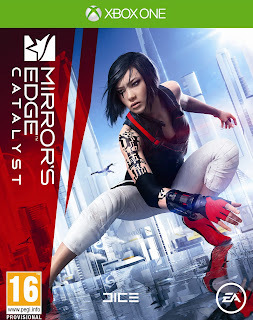 DICE™, an Electronic Arts Inc. (NASDAQ: EA) studio, today announced that Mirror’s Edge™ Catalyst will be available February 26, 2016 in the United Kingdom (February 23, 2016 in North America and starting February 25, 2016 in Europe). Mirror’s Edge Catalyst immerses players in the origin story of Faith, and her rise from a careless young woman to a heroine who opens the eyes of an entire city. Featuring fluid movement and combat in a massive city where you can run free and explore, Mirror’s Edge Catalyst adds a new level of immersion to action adventure games by putting you in the first person perspective. 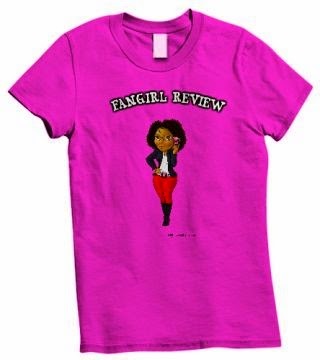 You are not just watching Faith’s fight for freedom, you will experience it through her eyes. 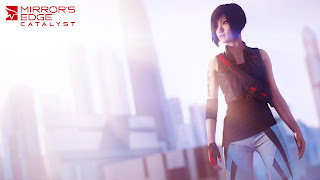 To watch the reveal trailer from E3 2015 for Mirror’s Edge Catalyst, please visit :http://www.mirrorsedge.com/en_GB/ . In Mirror’s Edge Catalyst, you will experience the rise of Faith, a daring Runner who uncovers a hidden truth within the walls of the city of Glass. Through her journey, Faith will explore every corner of the city, from the highest, most pristine skyscrapers, to the dark and gritty tunnels that lie beneath. Players will need to master the environment, using their momentum and timing their combat to fight the oppression of the ruling elite, uncovering the dark secrets behind the city’s beautiful façade.Mirror’s Edge Catalyst gives players the freedom to explore the entire city, discovering a variety of new activities, like ‘Dash’, races from point A to B, environmental puzzles and story missions to complete at their own pace. 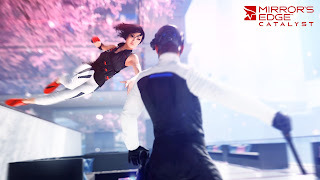 For players that want to show off their perfect technique or how well they’ve mastered the city can pre-order Mirror’s Edge Catalyst to receive the Combat Runner Kit or Speed Runner Kit*, respectively. The Combat Runner Kit includes unique in-game items including a combat-themed Projection Shader, changing how a player appears in their friend’s game world, a Runner Tag to stand out in the leaderboards, and a unique background to customize a player’s Screen Hacks. The Speed Runner Kit also comes equipped with a Projection Shader, Runner Tag and unique Screen Hack background, but the features are more themed to the speed of their skill. Mirror’s Edge Catalyst will be available at retail and for digital download on Xbox One, the all-in-one games and entertainment system from Microsoft, PlayStation®4 computer entertainment system and Origin™ for PC. To join the conversation on Mirror’s Edge Catalyst, please visit www.facebook.com/mirrorsedge or follow us on Twitter® at www.twitter.com/mirrorsedge .